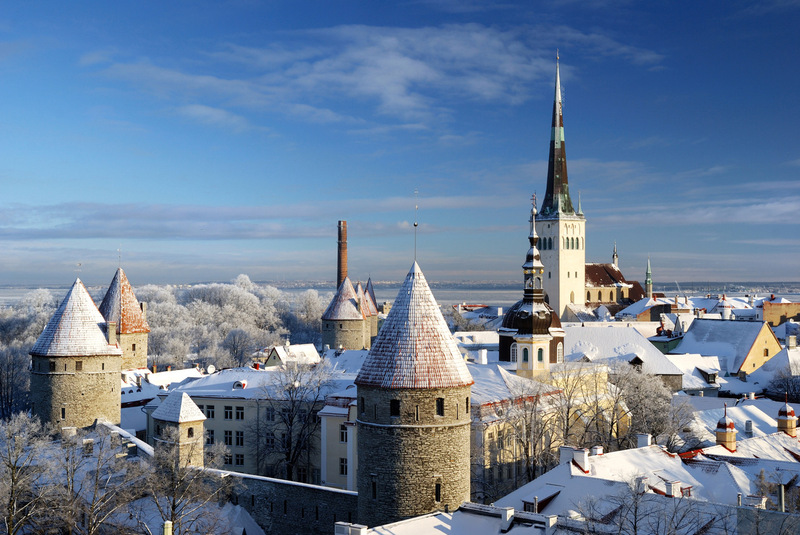 SAVE THE DATE: Conference on transport modelling and data management takes place on 4-5 December 2018 in Tallinn, Estonia. The conference will concentrate on transport modelling and data related opportunities for creating a seamless and efficient intermodal transport system that would make commuting more sustainable. We invite transport planners and operators from various cities across the EU to present their cases and experiences with setting up intermodal transport models and overcoming challenges related to data. In addition we tackle the future of modelling and impacts related to data protection, using new data sources and emerging new mobility services. More information on the agenda and registration will come soon.